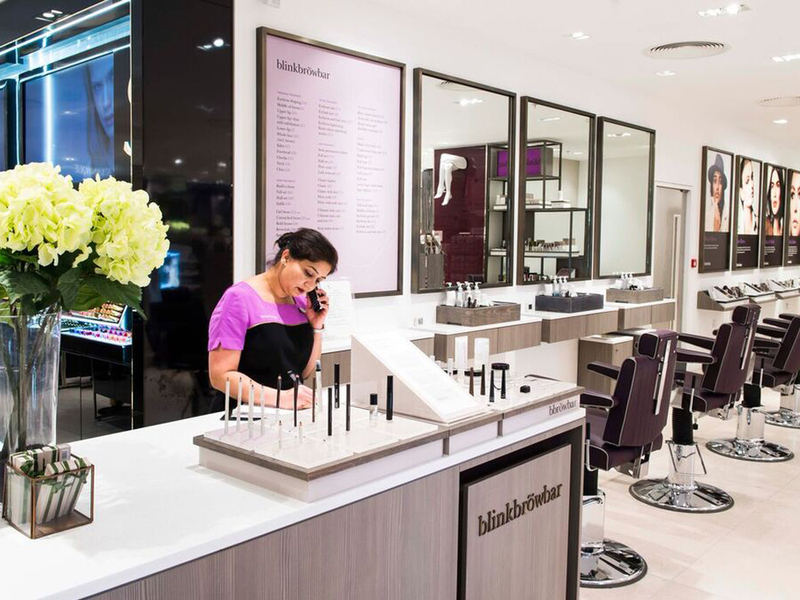 Fenwick’s early morning Beauty Services are set to make mornings a whole lot friendlier. We desperately wish we could be the type of person who wakes before our alarm, who jumps out of bed with boundless energy and achieves more than most people do in a week before anyone else is even up. Instead, we’re more likely to hit the sack around 1am after binge-watching Netflix and then struggle to peel back our eyelids half-an-hour into our alarm. Ever see Charlize Theron’s make-under in ‘Monster’? That’s us at 7am. It’s for the above reasons (read: excuses) that we’re all for anything that makes our morning a little easier. Which is why we could hug the guys at Fenwick for extending their Beauty Services opening hours. Mornings are (far) more bearable when we know that someone else will be tackling our frizz and transforming our bitten nails into something more groomed (and be-fitting a beauty editor). 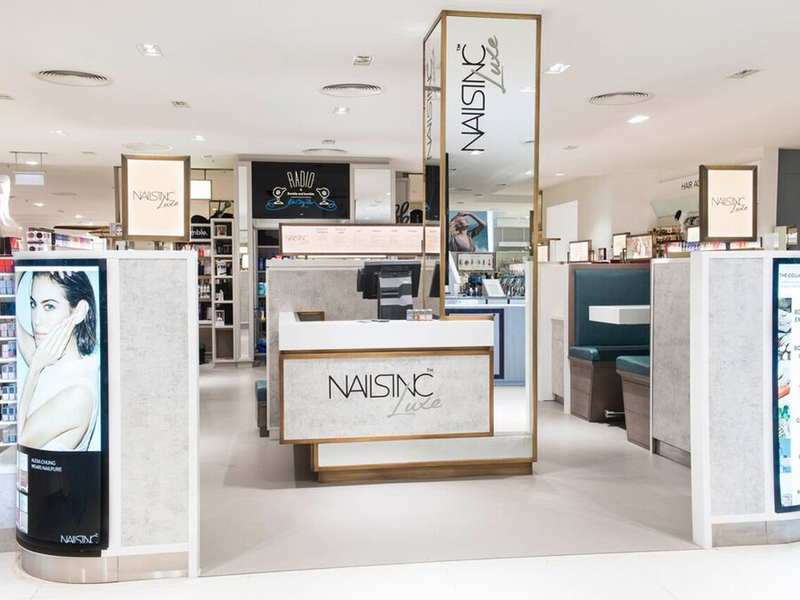 So, from 8am, stop by Fenwick on London’s Bond Street for a pre-work blow-dry at Radio or maybe a mani-pedi with Nails.Inc. Or, if your brows are a little on the feral side, pop by Blink for a quick de-fuzz. But don’t think you’ll have to forgo breakfast; the new Clean & Lean To Go Café (by Bodyism’s James Duigan) will satisfy a rumbling tummy with protein-rich shakes and good, healthy, whole foods. You’ll feel completely virtuous. A concierge will be on hand – if you’re feeling super lazy – to track down any last minute purchases while you’re having a pamper, and the hosiery department will be on call should you run a ladder. Basically, it’s like an episode of ‘Made in Chelsea’. Joy! By now you should be feeling seriously Serena van der Woodsen, and all before you’ve even walked into the office. This is how a night owl tackles the morning.